Any renovation project, large or small, can be all-consuming in terms of your energy and money. Here are six loan types that can help you get your dream home. Considering transforming your home from ‘blah’ to ‘brilliant’, but lacking the funds to support your major makeover? Never fear, we’ve rounded up a few different home renovation loans to help you turn your dream into a reality. Whether you want to make a few finishing touches to your home with the help of a paint job or completely turn your home into something magical, there’s an option to suit your needs. This is probably the most common way people borrow money when they want to renovate. It involves borrowing against the current value of your home, before any value-adding renovations. You won’t be able to borrow the full value of your home but, without mortgage insurance, you can usually borrow up to 80 per cent of its value if you own it outright. One potential problem is that the cost of your renovations may actually be higher than the equity you have available. This is similar to a home equity loan, except the lender will take into account the final value of your home after the renovation. You won’t be given the full loan amount upfront, but in staggered amounts over a period of time. Want to know more about construction loans? Click here. This may be ideal for ongoing or long-term renovations. When you apply, you can establish a revolving credit line that you can access whenever you want up to your approved limit. You only pay interest on the funds you use and, as you pay off your balance, you can re-borrow the unused funds without reapplying. However, care must be taken not to get in over your head in terms of serviceability – make sure you can make repayments on the line of credit that will reduce the principle. Read more about Line of credit here. If you’re planning to completely transform your home and undergo a major makeover, this may be a good option as you can spread the cost over a long period of time. You could even possibly borrow up to 90 per cent of the value of your home and take advantage of mortgage rates, which are often lower than credit card and personal loan rates. If you’re only making minor renovations – personal loans are usually capped at around $30,000 – this might be suitable, but interest rates on personal loans are higher than on home equity loans. This option is only if you want to undertake really small renovation projects. The interest rates are usually much higher than on mortgages, but for a very small project that extra interest might actually total less than loan establishment fees. 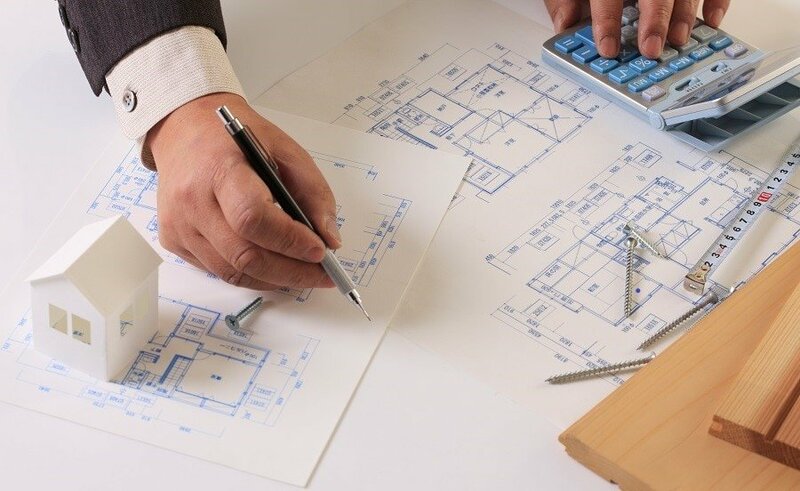 There are very few exceptions to the rule that your renovations should add more value to your home than they will cost to carry out. Think about how the money you spend on a renovation will increase the value of your property. For example, consider making changes that would appeal to the majority of potential buyers to help you sell your house faster and at a higher price. Call a Vision Property & Finance adviser on 1800 004 663 to help choose the best way to fund your renovation project in the New Year!